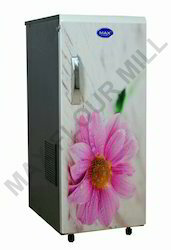 Manufacturer of a wide range of products which include max moon white flour mill. • Automatic Strat, Grading, Cling, Stop Technology. • 1 To 8 Jalli. Looking for Max Advanced Flourmill ?